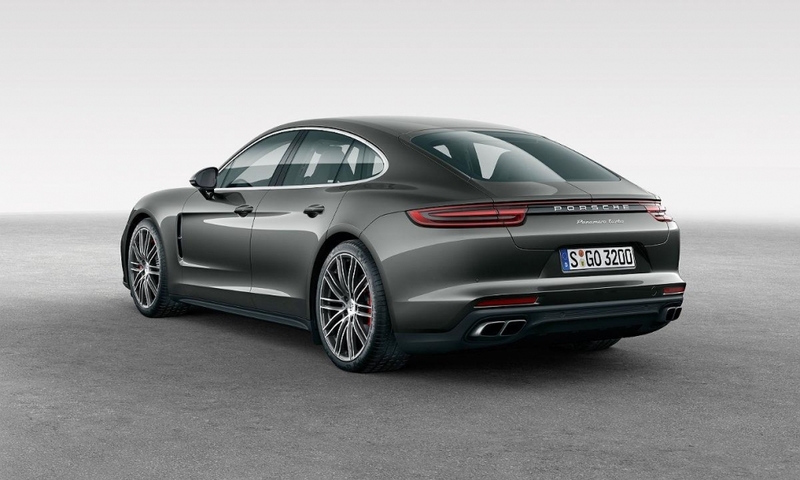 Shooting brake variant with wagon-like silhouette planned for Europe, U.S.
Porsche will debut its new V-8 engine in the latest-generation Panamera, shown. 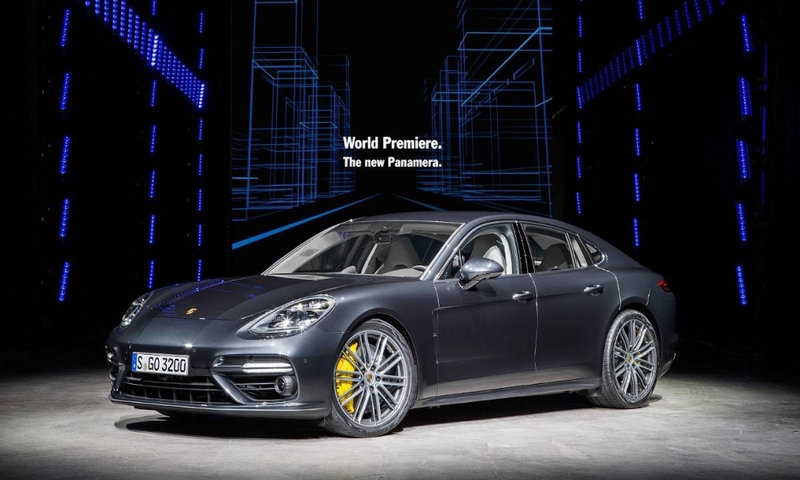 BERLIN -- Porsche expects the retooled Panamera sedan to give a boost to the weakest performing model in its portfolio. 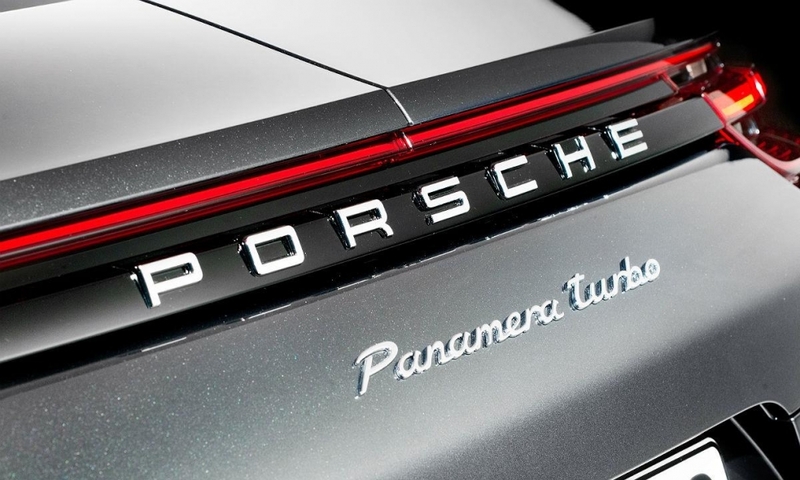 CEO Oliver Blume told Automotive News Europe he hopes to sell about 20,000 or more Panameras a year globally, up from 17,200 in 2015. The Volkswagen Group subsidiary is targeting luxury car buyers with a sportier, sleeker version of the four-door coupe-styled sedan that is due to arrive at European showrooms in November and U.S. dealerships in January 2017. 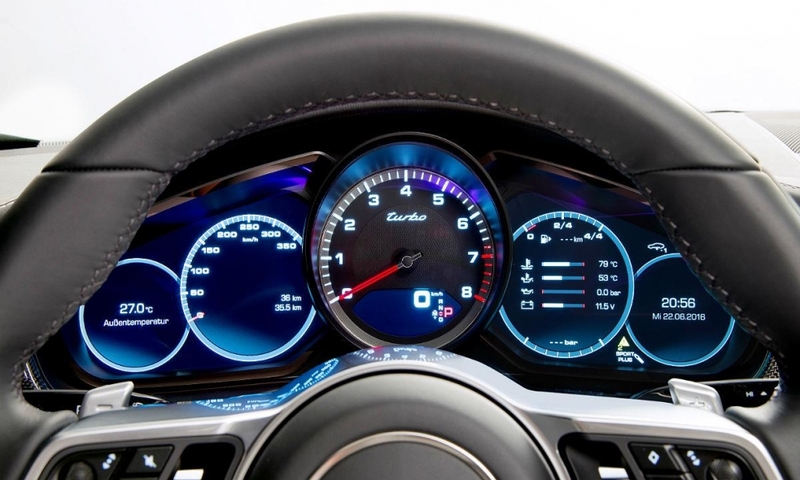 "We're aiming it at people that want to drive sporty, in particular we want to reach out to young entrepreneurs that founded their own companies and startups," Blume said. 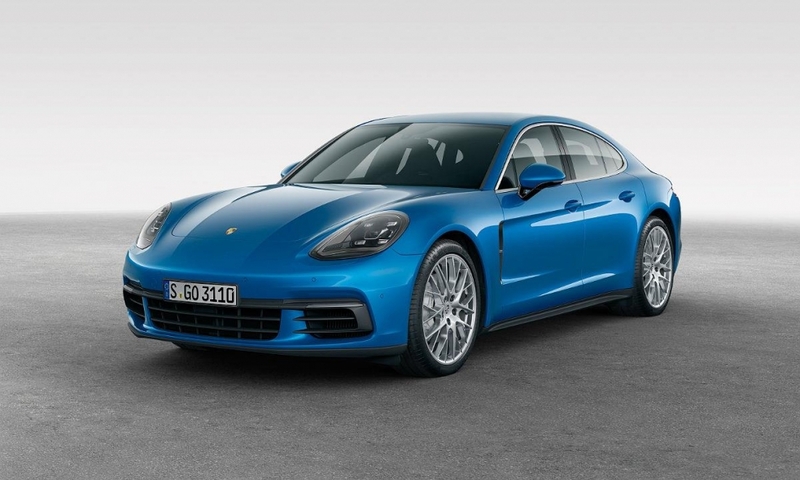 In the U.S., the 2017 Panamera 4S will be priced from $100,950 and the Panamera Turbo will start at $147,950, including shipping fees. 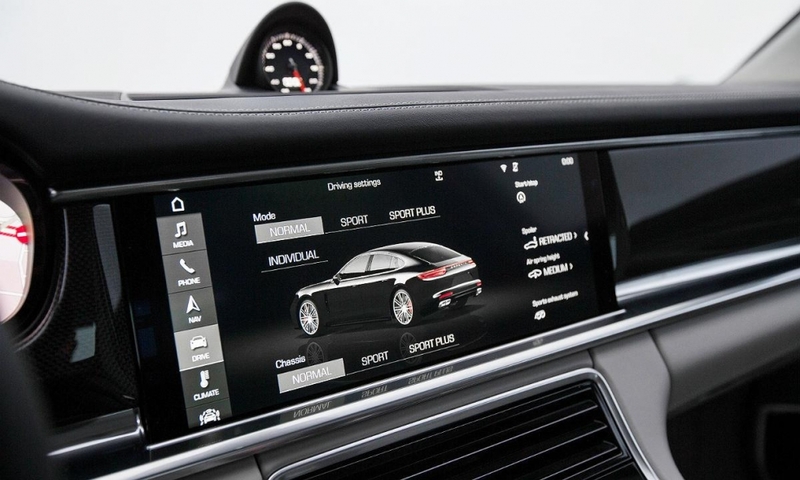 Forecasts by research firm IHS Automotive suggest Blume could be more upbeat about sales of the Panamera, which shares a platform with models from sister brands Audi and Bentley to lower costs. 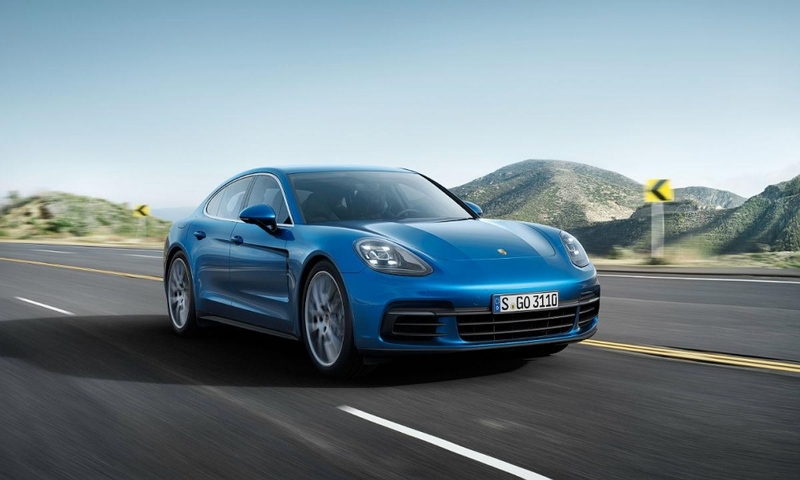 IHS sees Panamera sales rising to 35,444 by 2020. By comparison, BMW's 7-series model may increase 30 percent to 51,825 cars while sales of Mercedes-Benz's S class may decline 21 percent to 79,044, according to IHS. Over the past seven years, the combined volume for the fastback-styled sedan amounted to nearly 150,000, which is 21,150 sales a year on average. 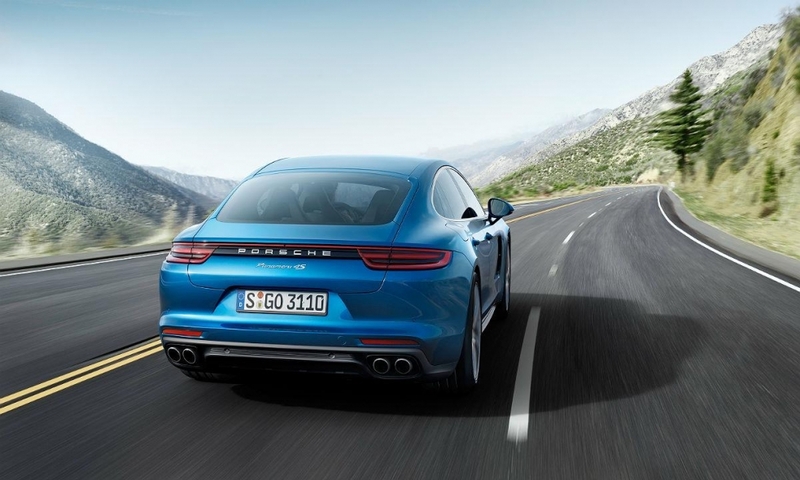 That met Porsche's original volume target, but it was not comparable with the Macan or Cayenne SUVs, which that have substantially exceeded sales expectations. 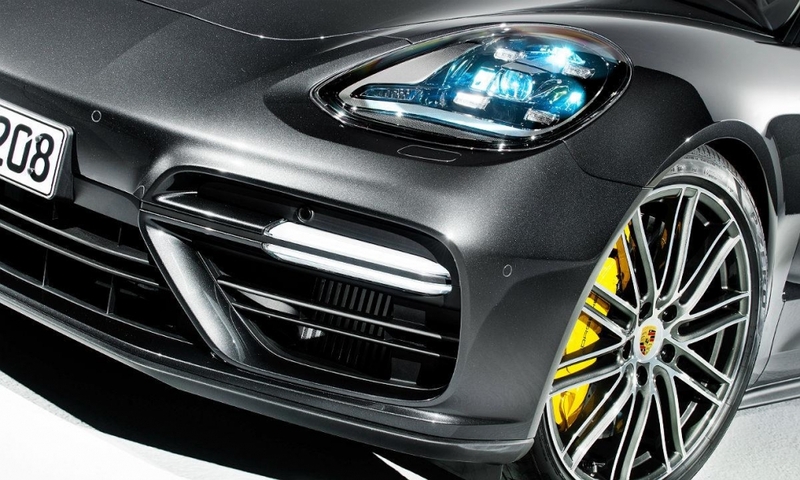 Porsche unveiled the second-generation Panamera sedan here on Tuesday, hoping to enhance its reputation for speed with a grand tourer that can lap the Nuerburgring Nordschleife as fast as the previous-generation 911 GT3. 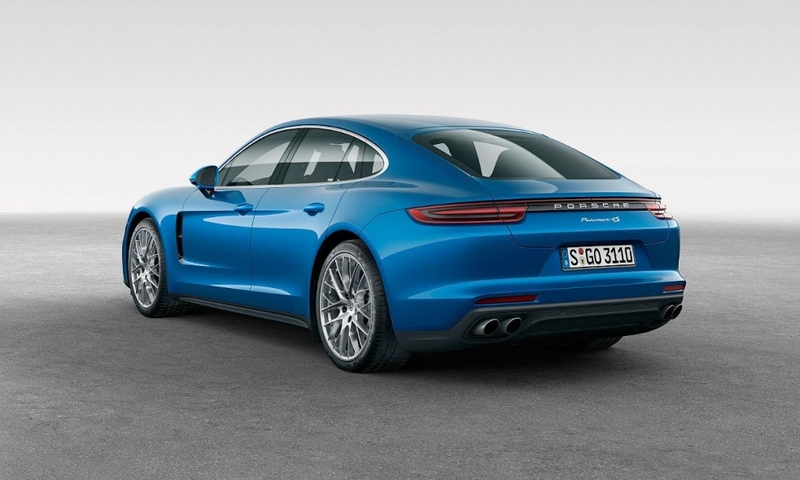 Blume said diversifying the Porsche lineup in 2009 with the launch of the Panamera was strategically important. 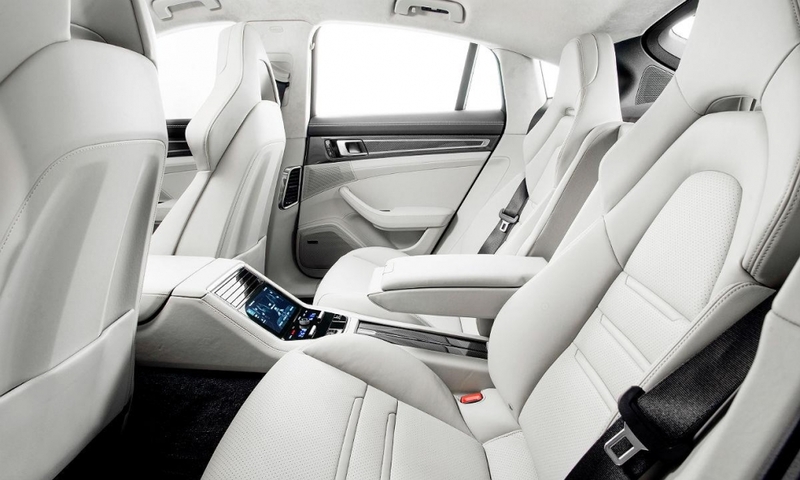 By offering a four-door sedan with four executive-style seats it was able to target a new customer group and broaden its business. "The unique thing about this car in its segment is that it combines both comfort and sportiness," Blume said. 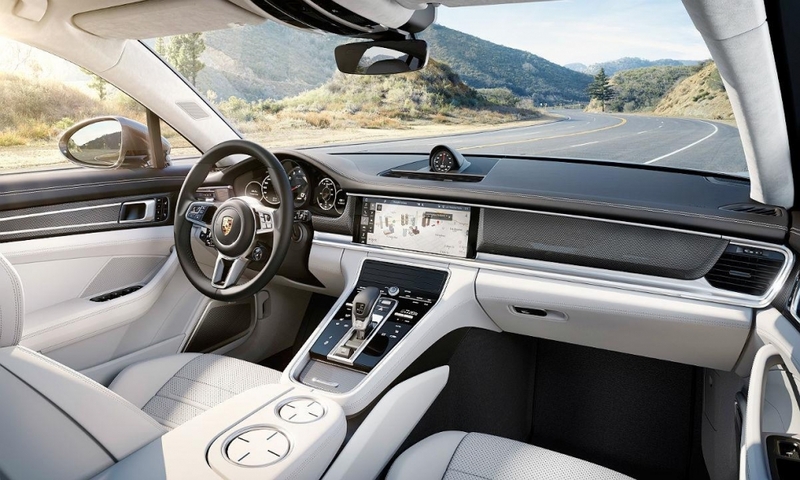 "For example you can feel as if you're in a large luxury sedan thanks to the three-chamber air suspension or you can tackle curves in an extremely sporty way using the same rear axle steering our customers already know from the 911 Turbo." Blume said the car could lap the Nordschleife in 7:38 minutes -- as fast as the older GT3 version of the 911. 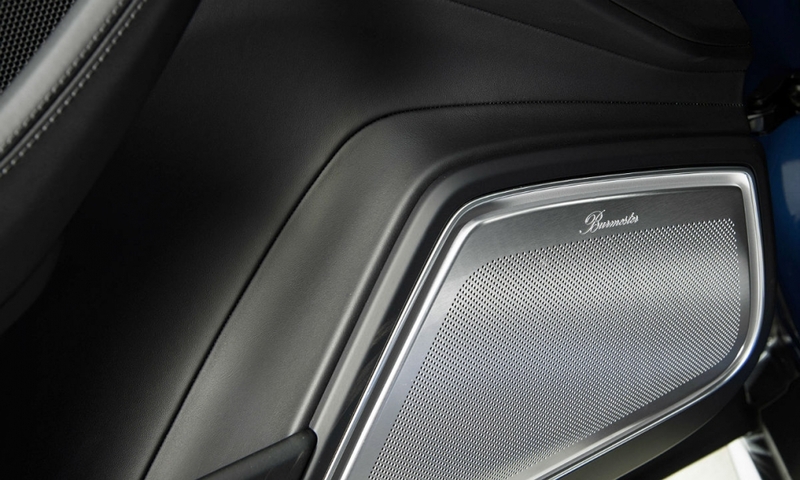 One of the Panameras on display was also the original that clocked that time, featuring an interior safety cage in case of a rollover and a unique bucket seat, as well as a computer and measuring technology. 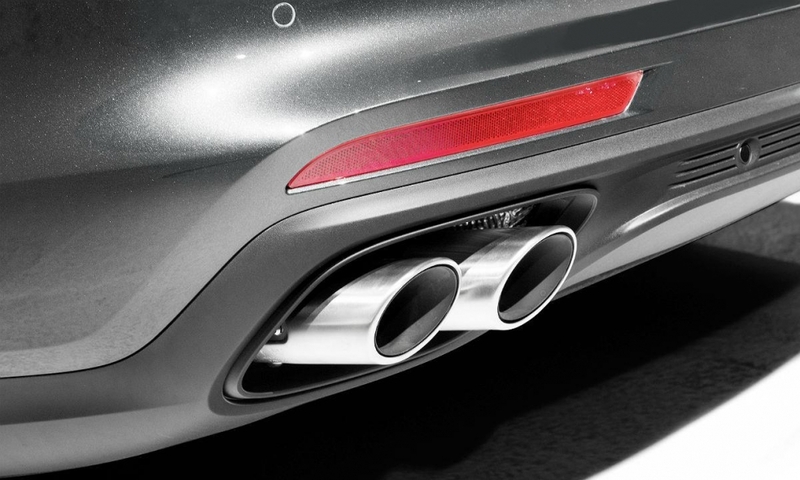 The car is Porsche's first to be based on the new modular standard architecture it will share with other VW Group models. 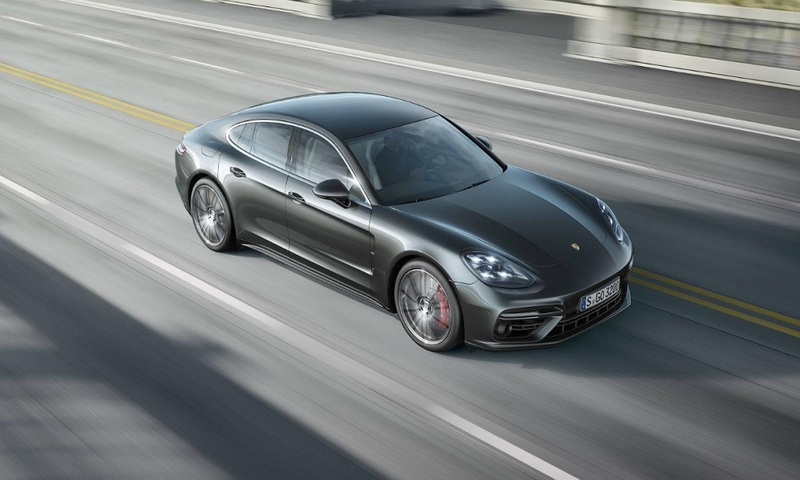 When the Panamera launches in autumn with a starting price of 113,027 euros, it will feature V-8 and V-6 gasoline engines offering 542 hp and 434 hp, respectively. 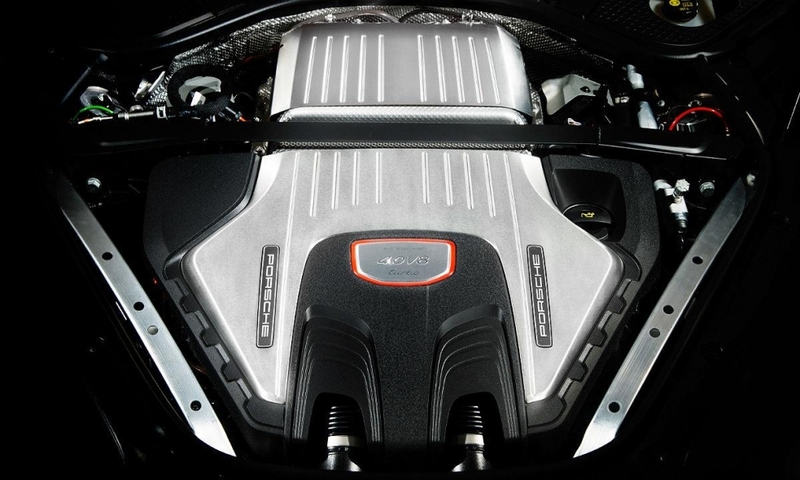 A V-8 diesel with 416 hp will also be an option from the outset. 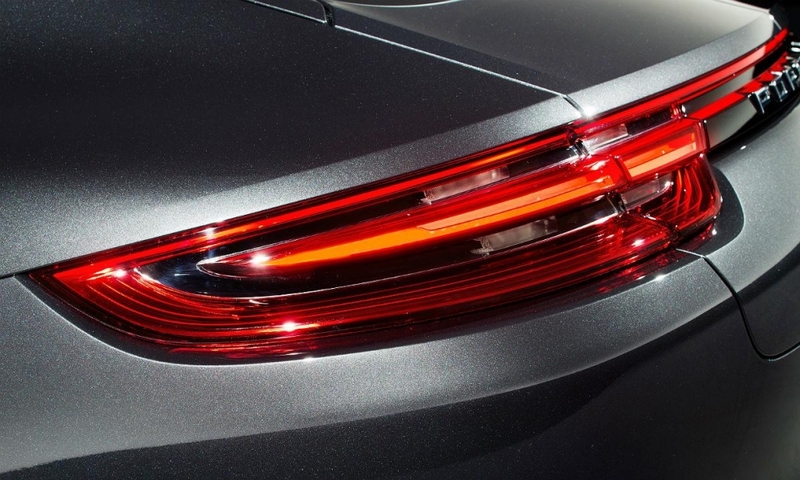 To further bolster its appeal, Porsche plans a so-called "shooting brake" derivative of the Panamera that swaps the sharp sloping roofline of a coupe for a more wagon-like silhouette, while adding more luggage space. The increased functionality is expected to lure mainly European consumers, who remain the world's top buyers of wagons. 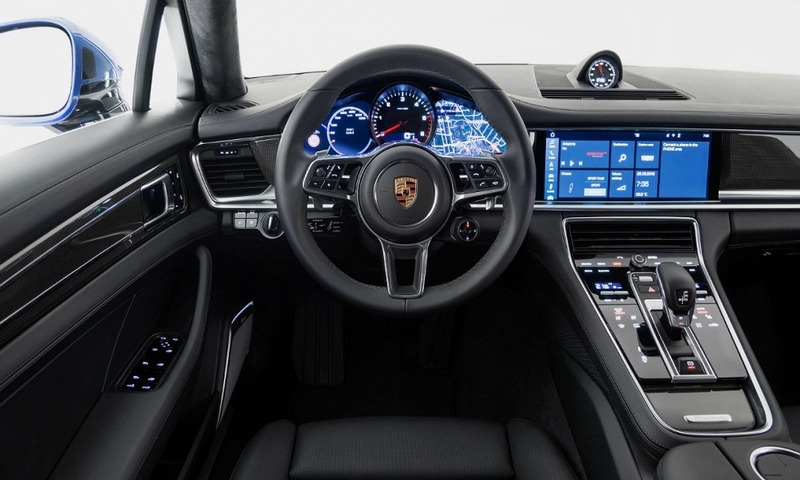 The wagon will also be sold in the U.S.
Porsche already gave enthusiasts an impression of the new model when it showed the Panamera Sport Turismo concept during the Paris motor show in 2012. 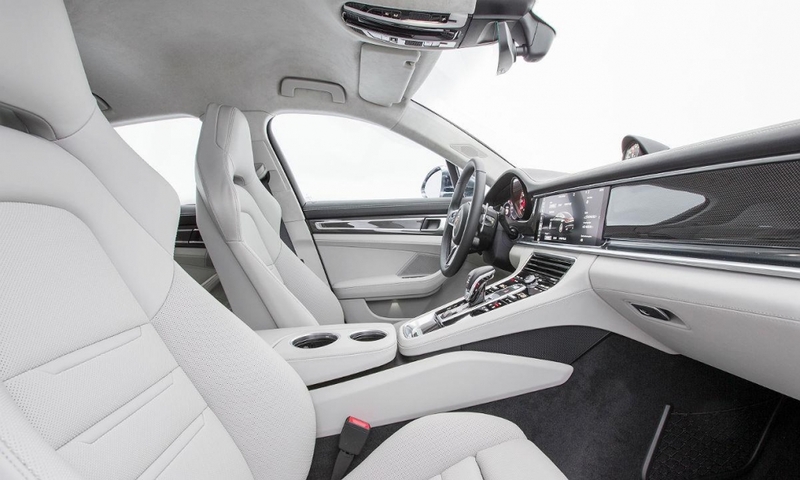 A five-seat Panamera is also under consideration for the U.S. That seating configuration has been sought by U.S. dealers, who say they lose Panamera shoppers to other brands because of its lack of a fifth seat. 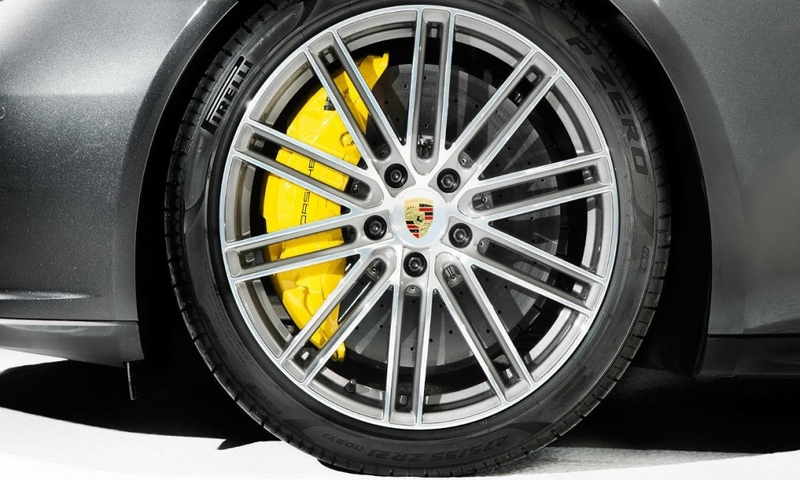 Porsche has grown rapidly in recent years by entering segments that share little with its traditional roots as a sports car maker. Purists have criticized the company for being too commercial, diluting the brand simply to increase volume. Last year, two-thirds of the brand's record-breaking global sales of 225,121 vehicles stemmed from two SUV models -- the Cayenne and Macan -- alone. Reuters and Amy Wilson contributed to this report.